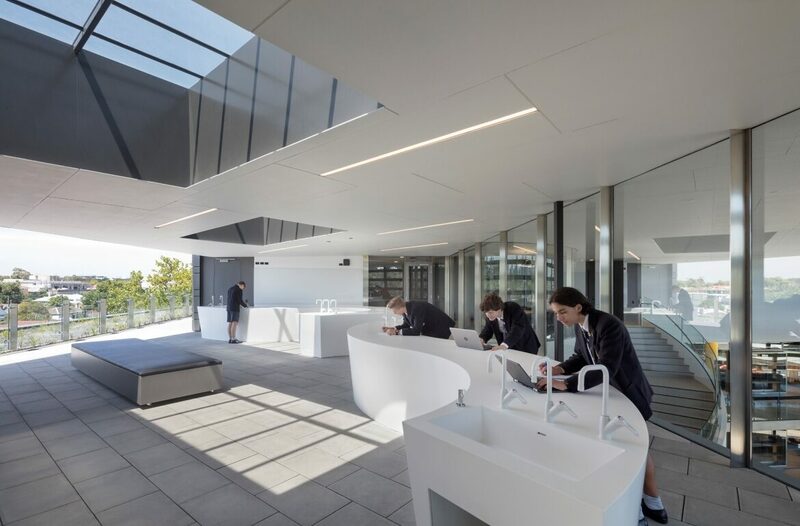 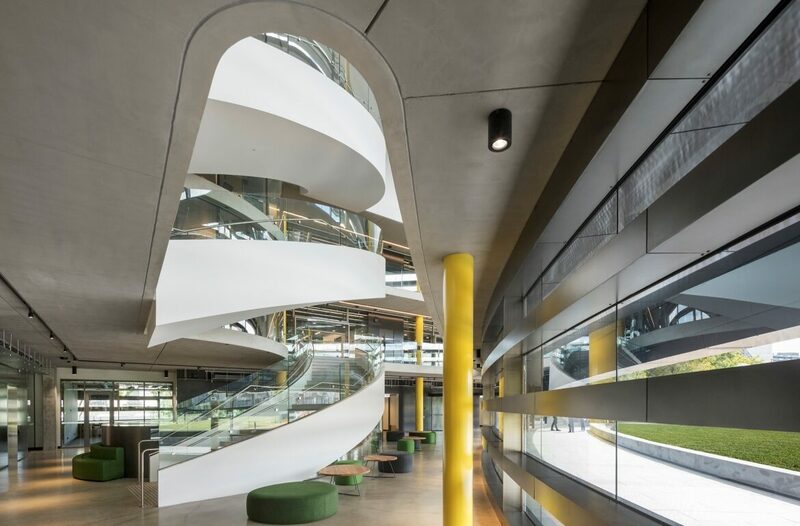 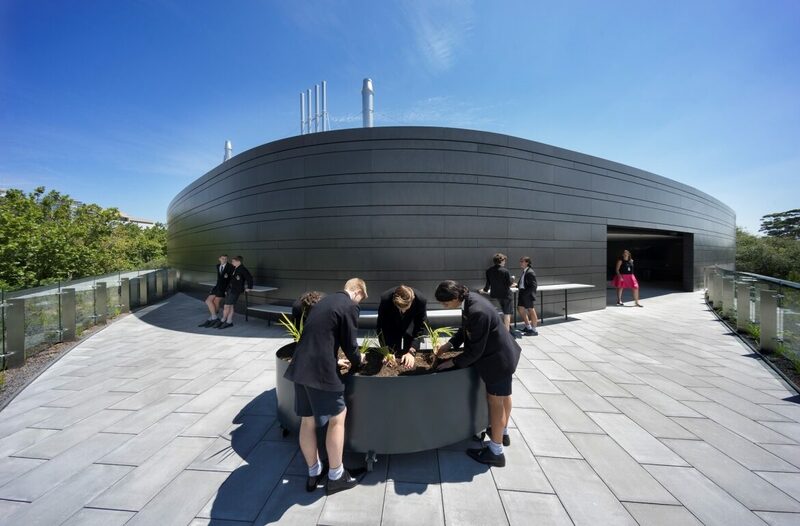 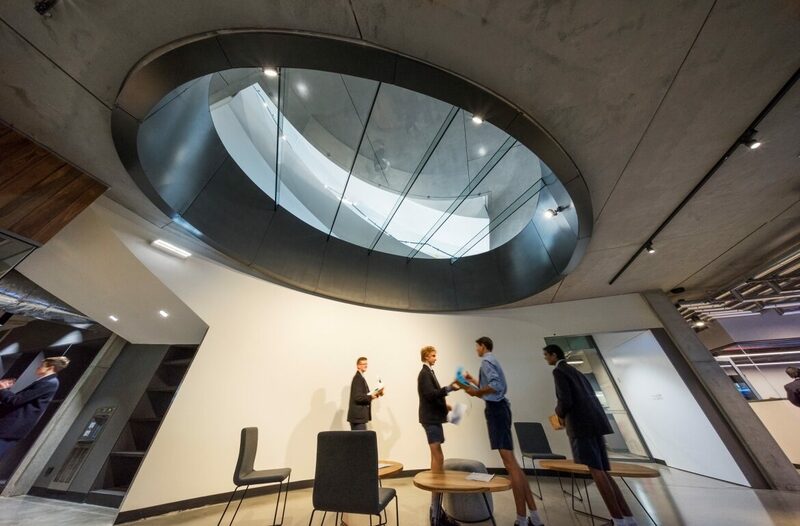 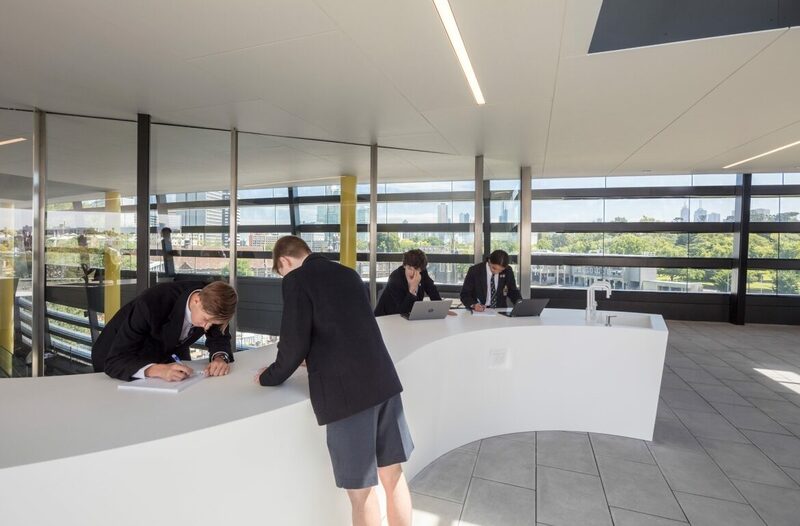 The new Geoff Handbury Science and Technology Hub at Melbourne Grammar School is a simple, singular sculptural structure. 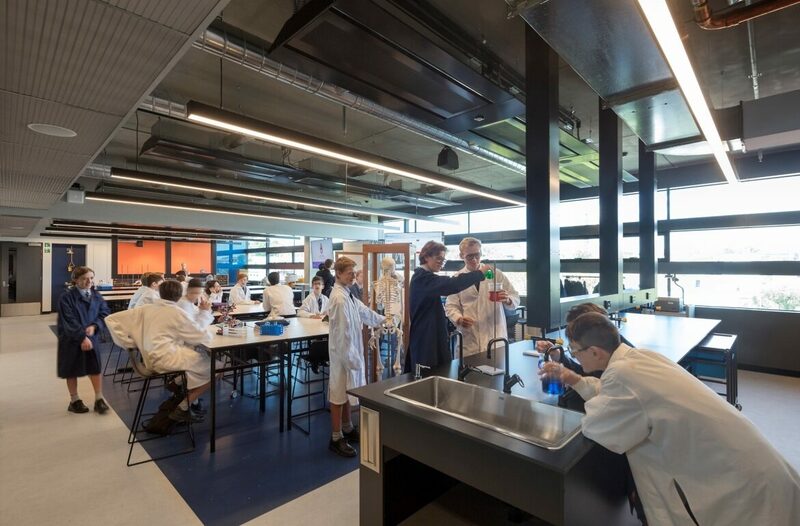 The construction of the new five level Science and Technology Hub replaces the existing science building. 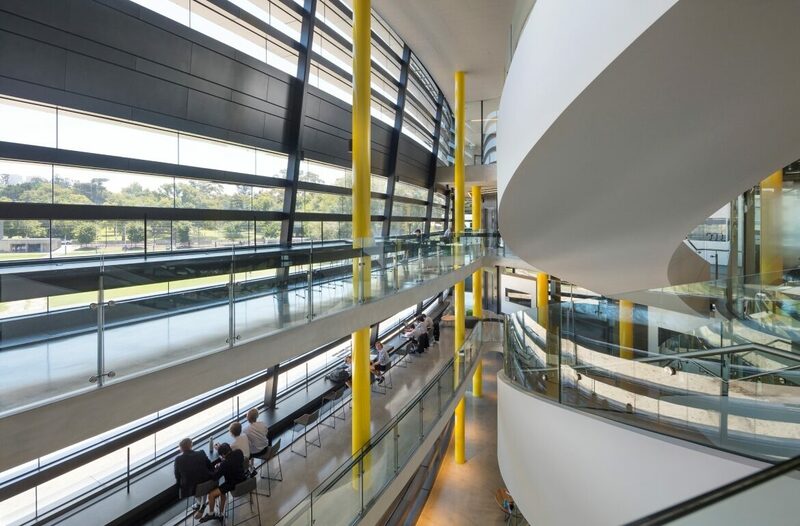 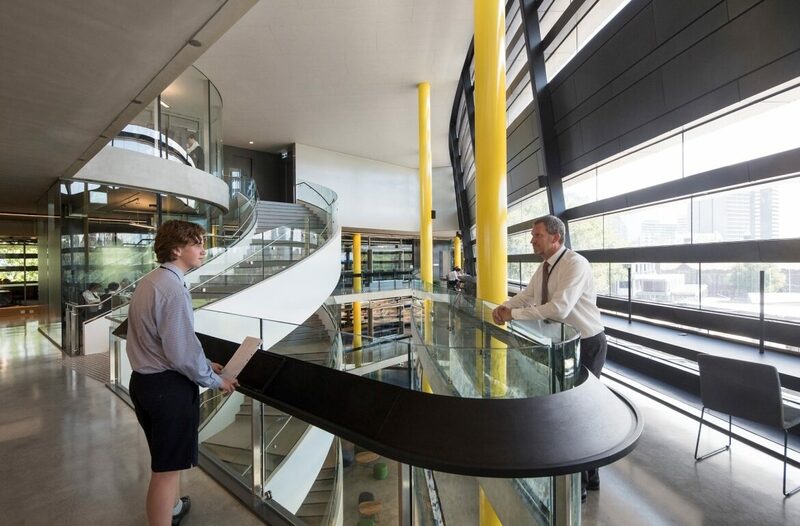 The building comprises cutting edge design to facilitate scientific and technological investigations. 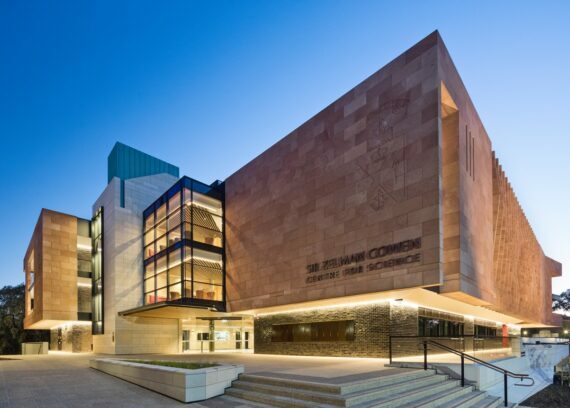 The building is sympathetic to the campus heritage and identity, contributing to the ‘Bluestone Campus’ character in both form and colour. 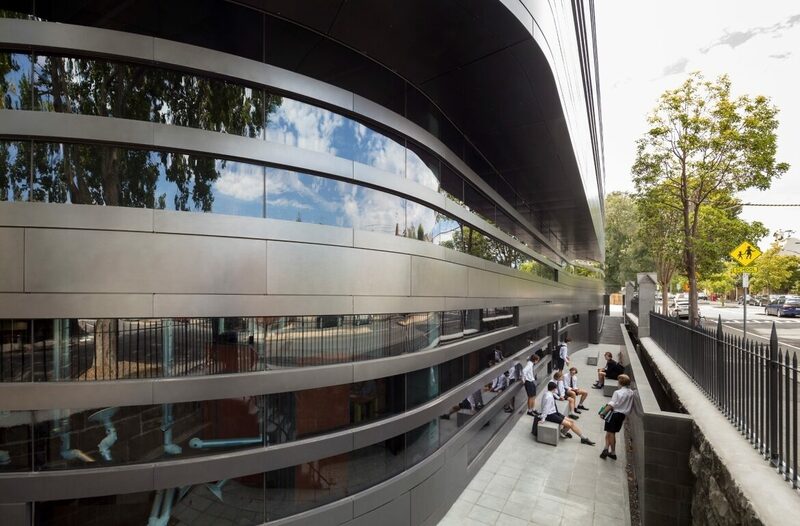 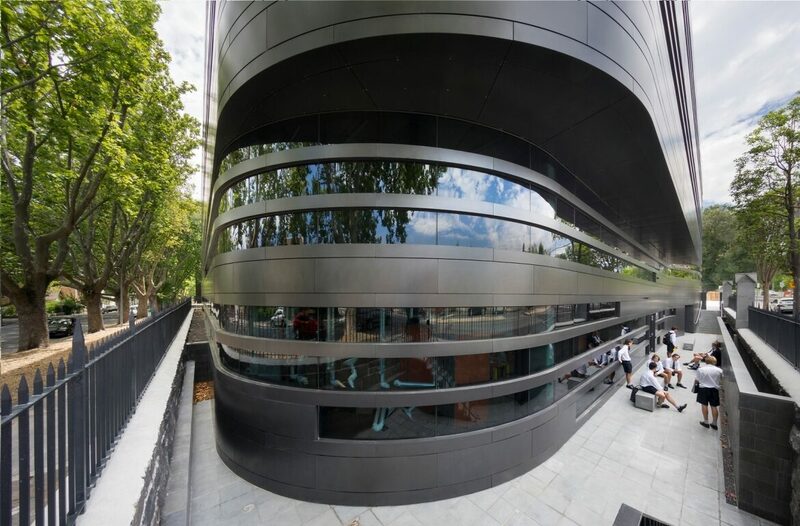 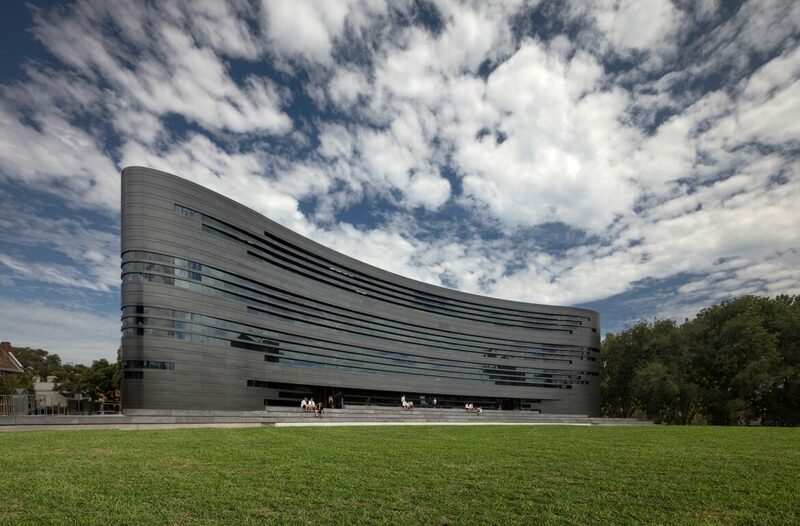 It also engages with the wider campus landscape; the curved building form a clear and direct response to the main oval. 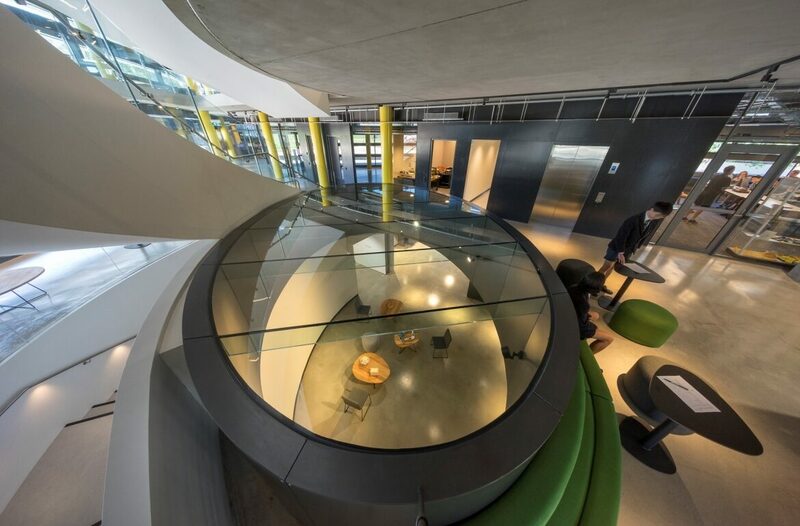 Entry to the building is via a raised, gently ramped pathway, leading to a covered entry. 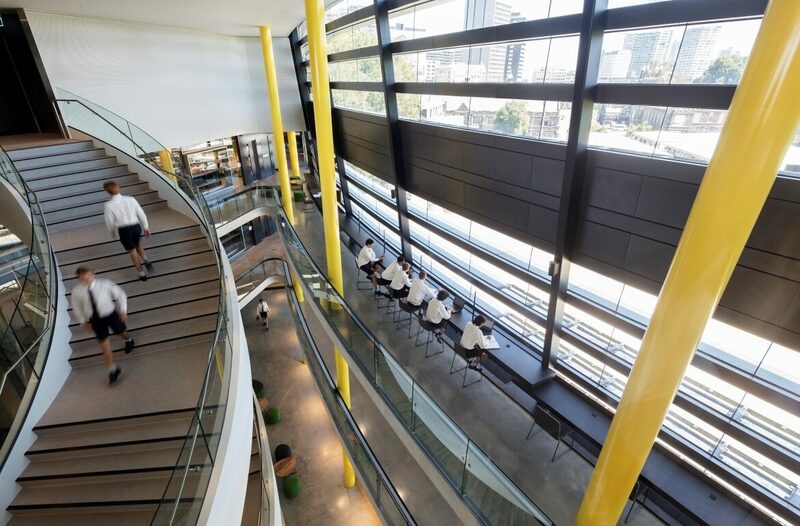 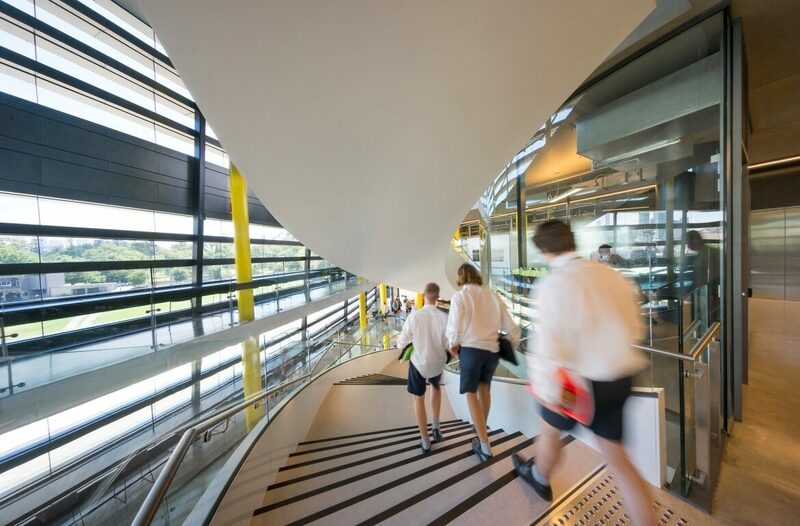 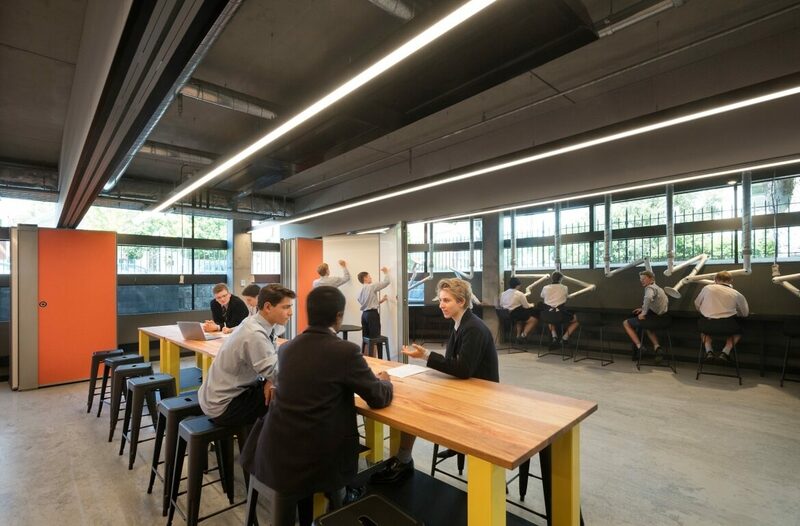 The internal arrangement accommodates new and emerging pedagogies by being highly flexible, highly transparent, and highly efficient in its organisation. 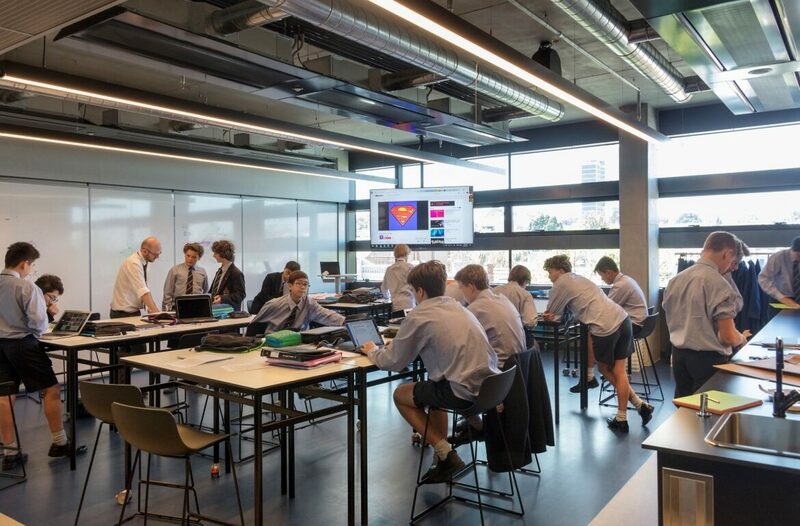 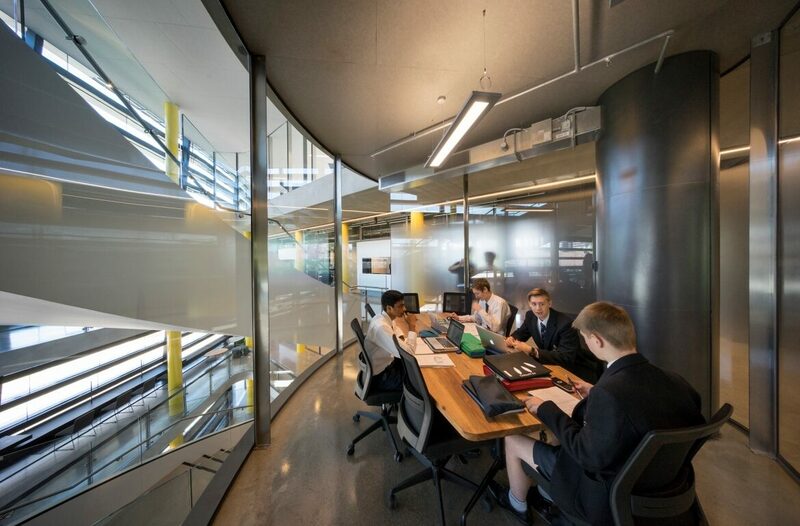 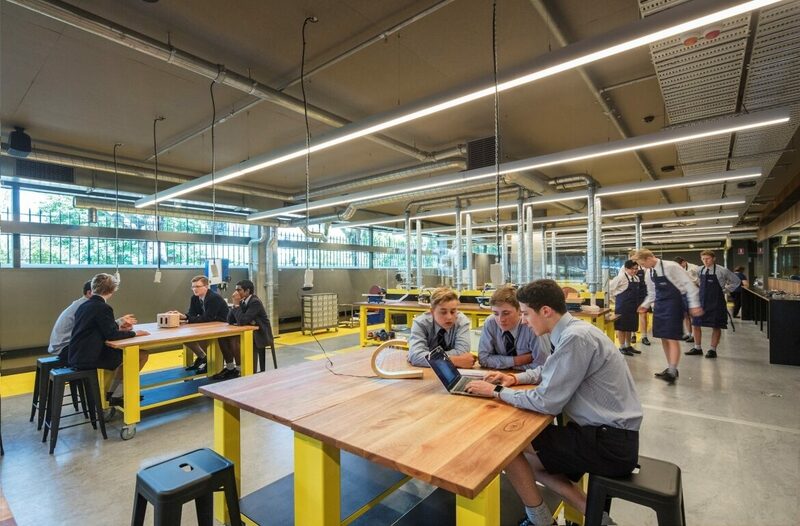 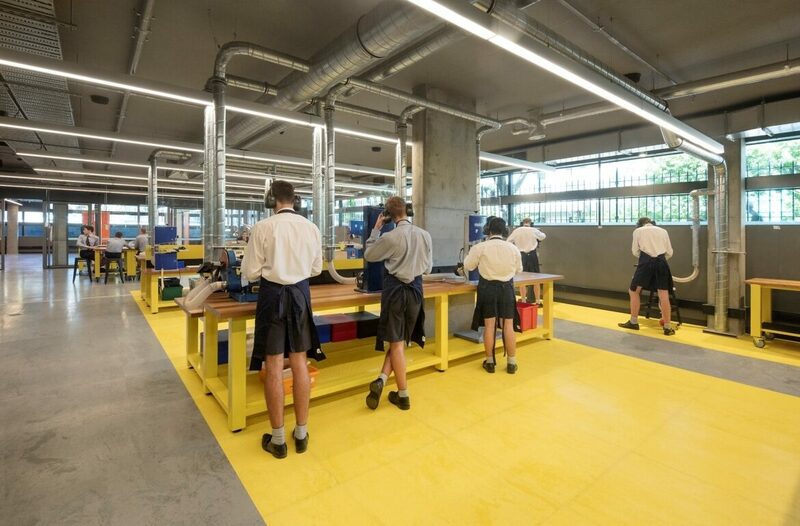 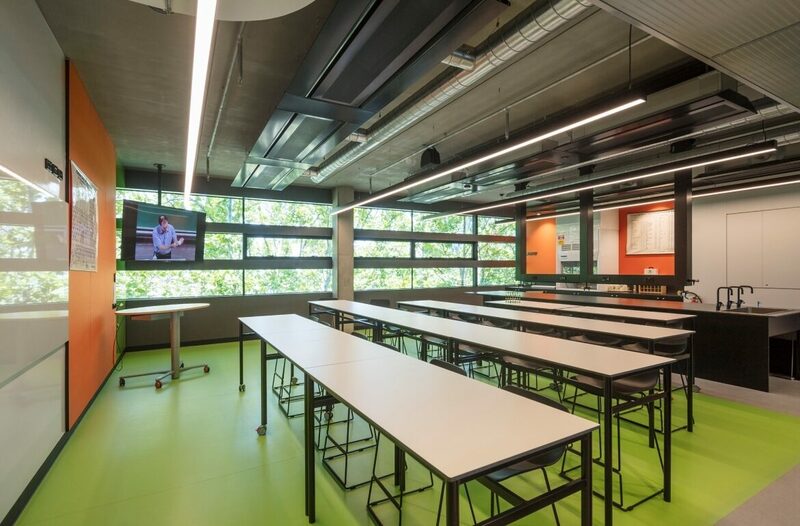 It is characterised by broader settings for teaching and learning; spaces that enable collaborative teaching; and blurred distinctions between formal and informal learning within and outside the classroom / laboratory spaces. 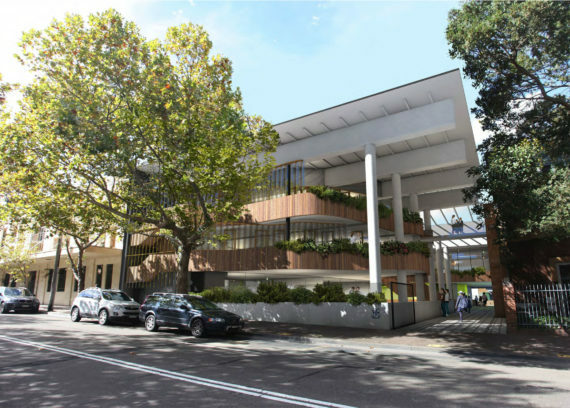 Kane Constructions were appointed under a Lump Sum contract in July 2016 and works were completed in December 2017.